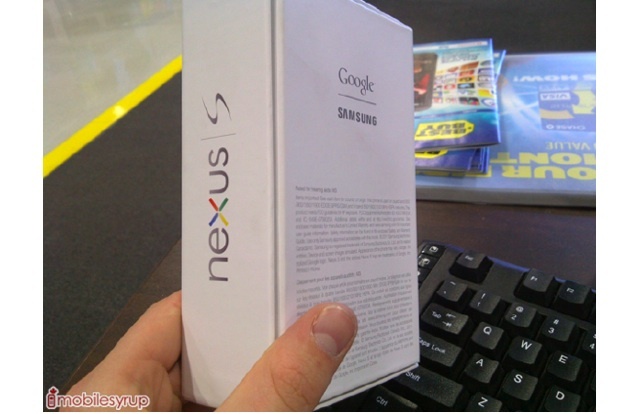 Only a couple more weeks until the Nexus S finally launches in Canada and stock has already started to make its way across Canada to Best Buy locations. The only thing missing now are the price plans. In addition, you’ll see on the second picture after the break that shows it with 850/1900 3G Bands.